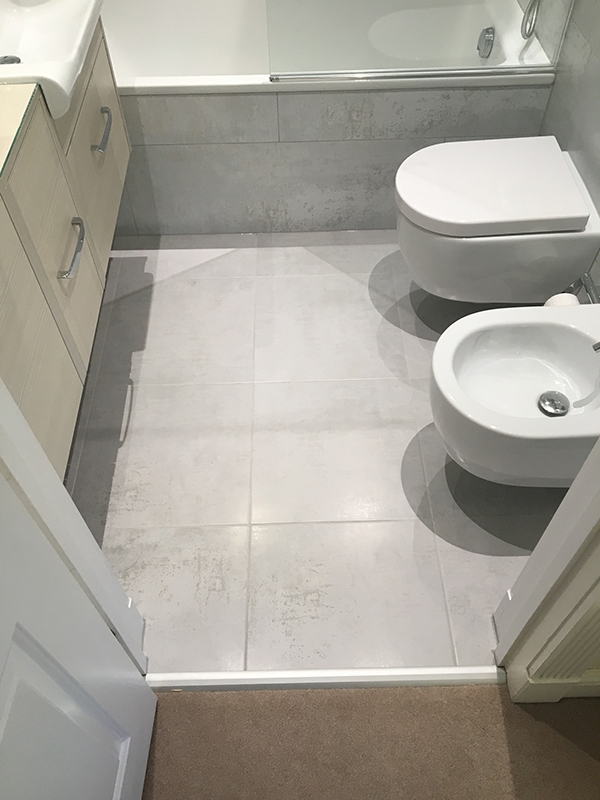 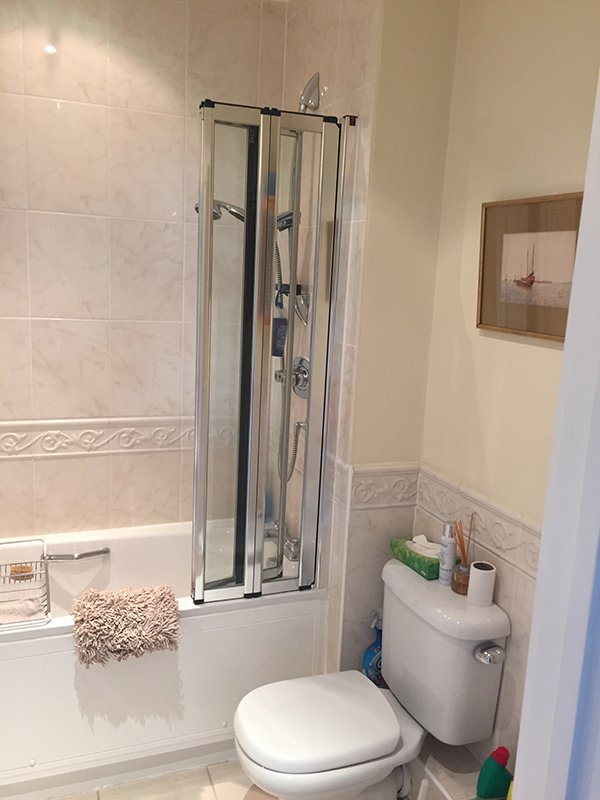 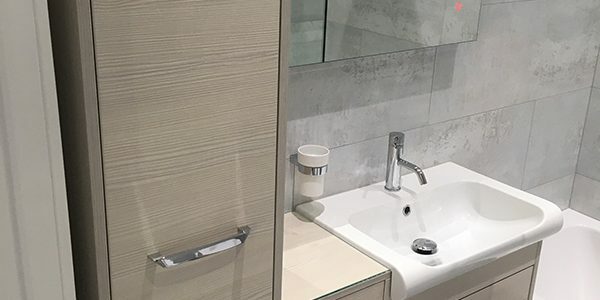 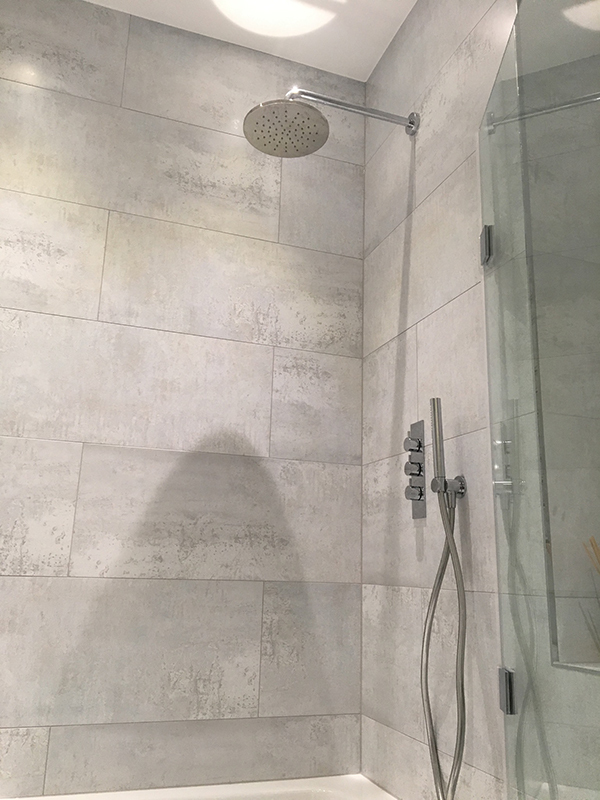 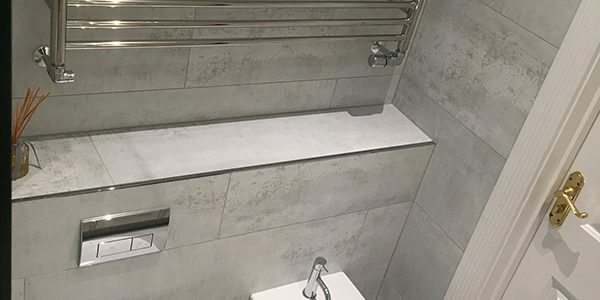 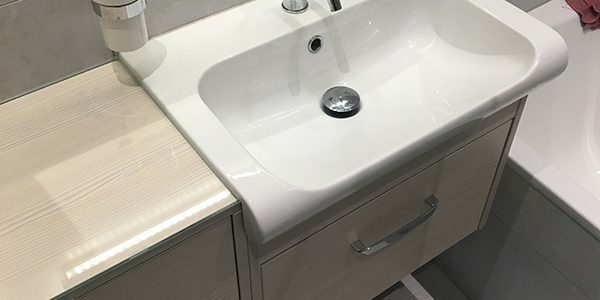 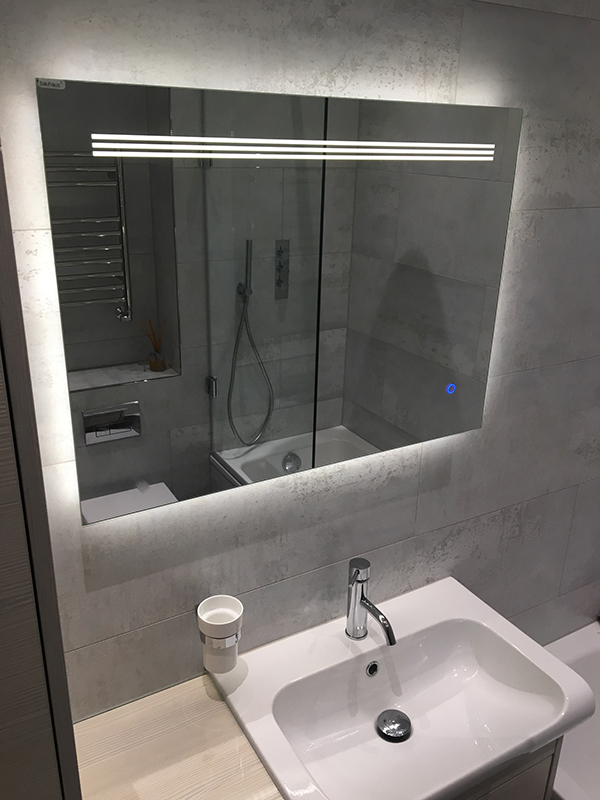 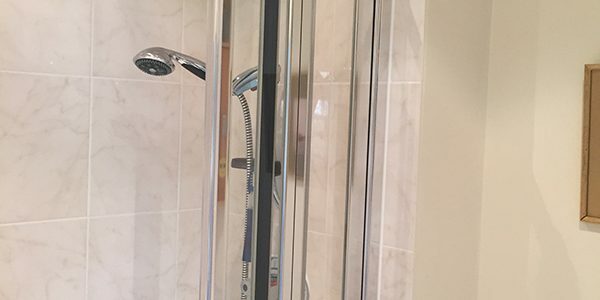 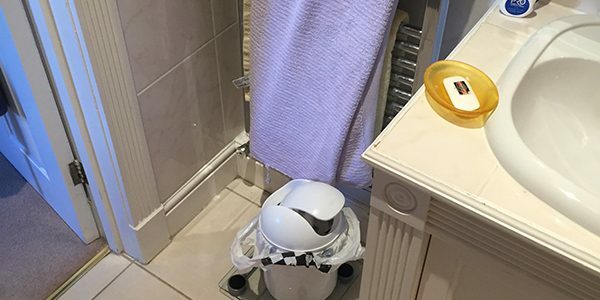 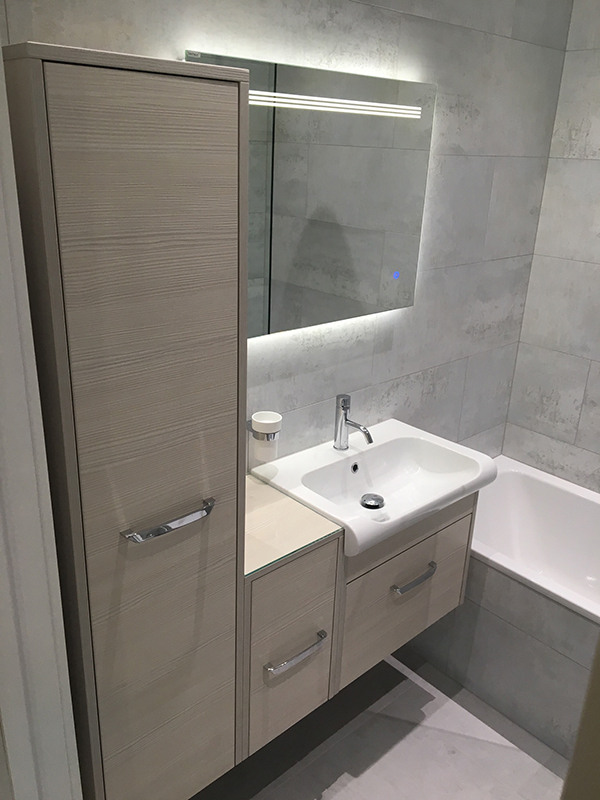 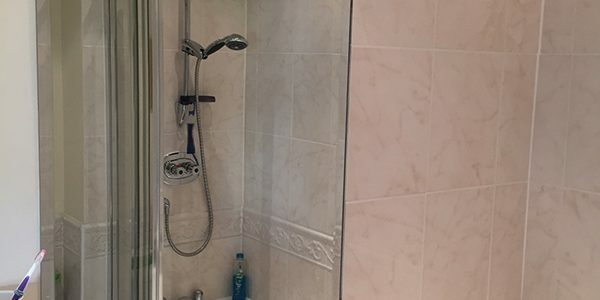 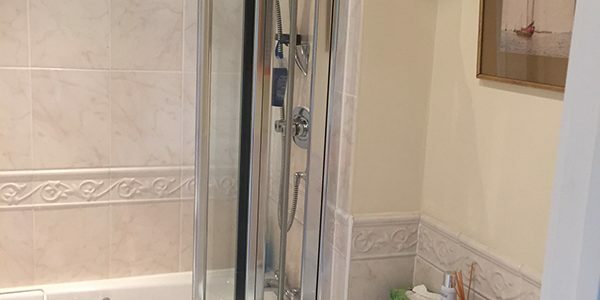 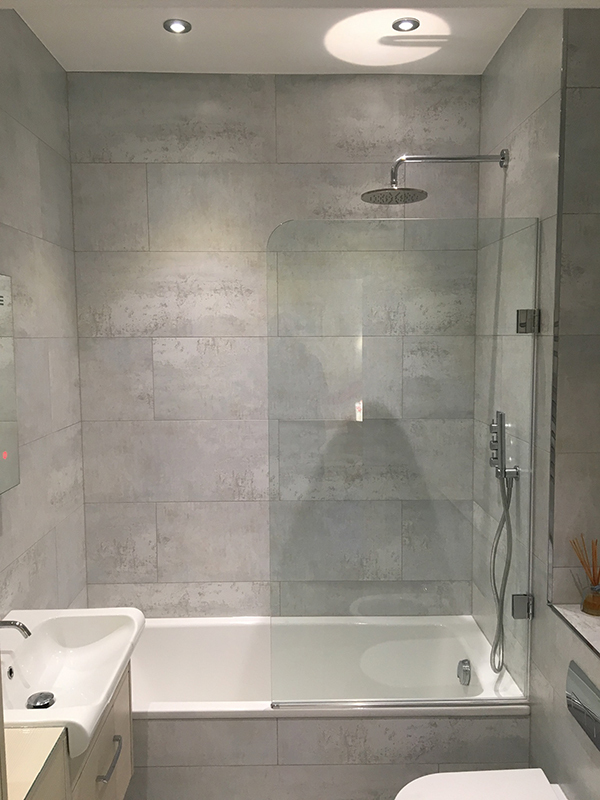 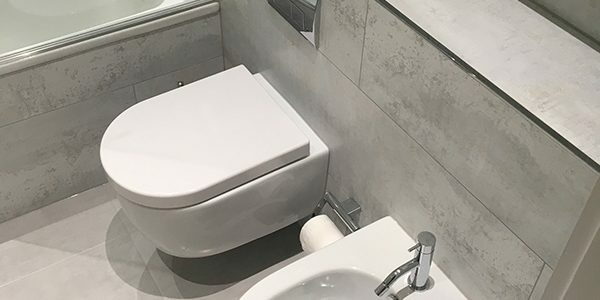 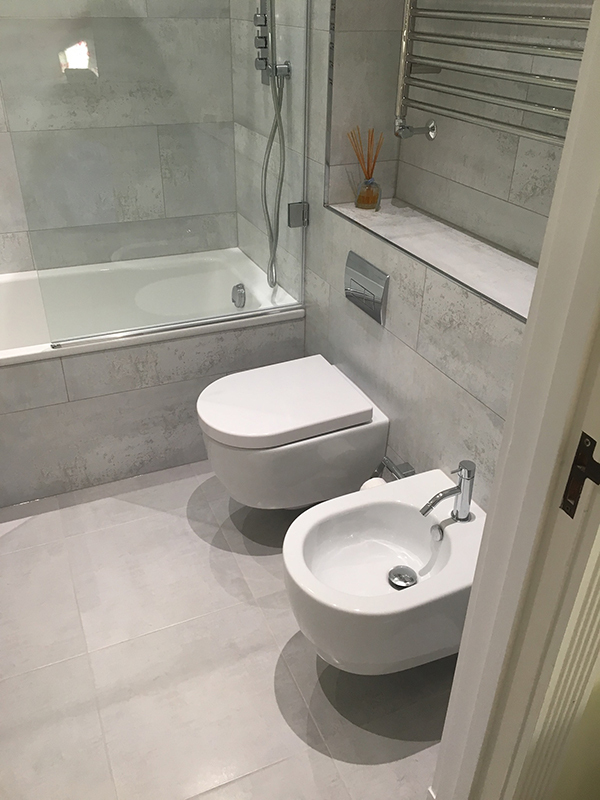 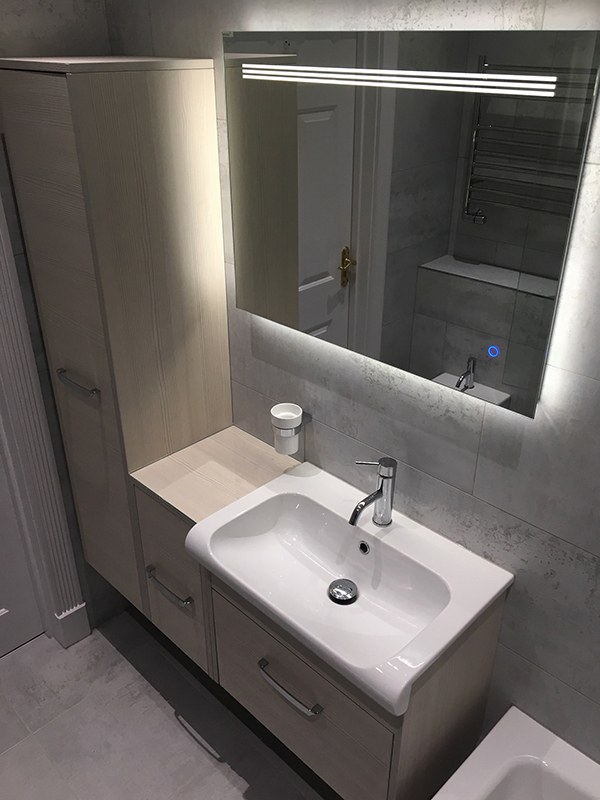 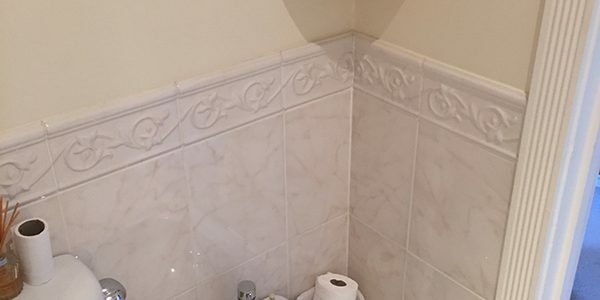 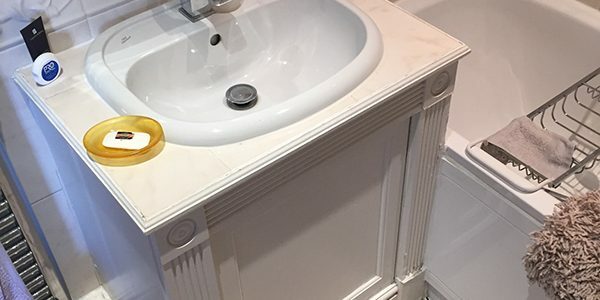 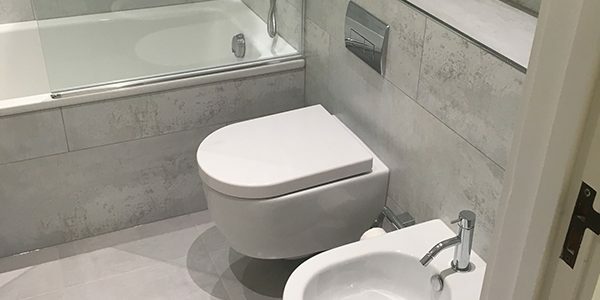 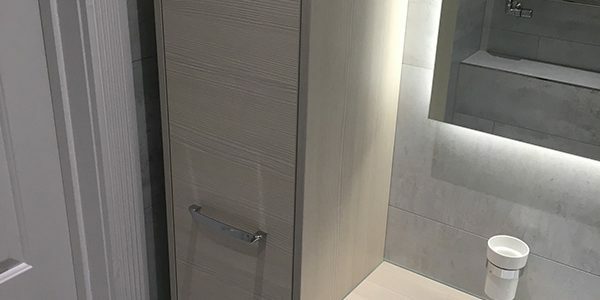 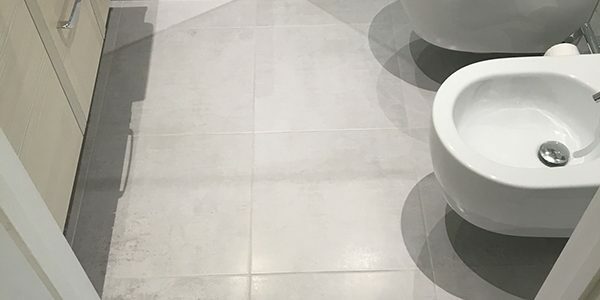 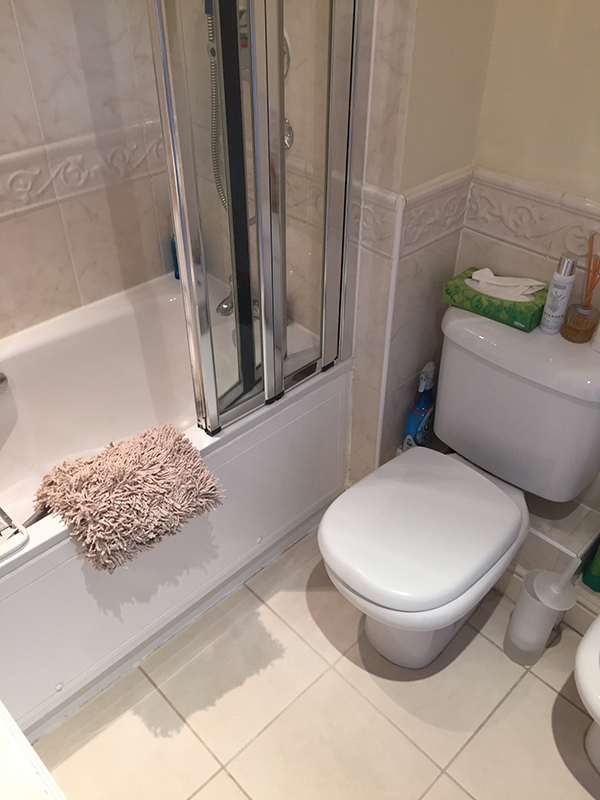 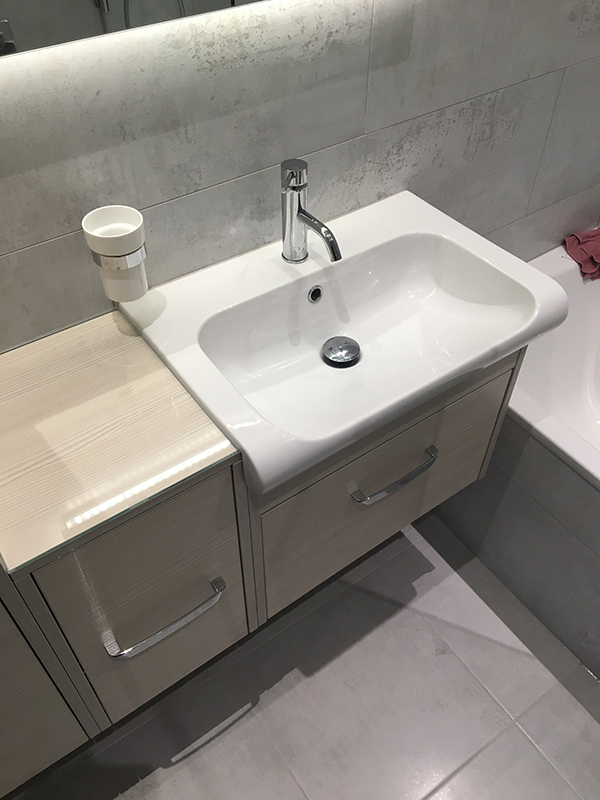 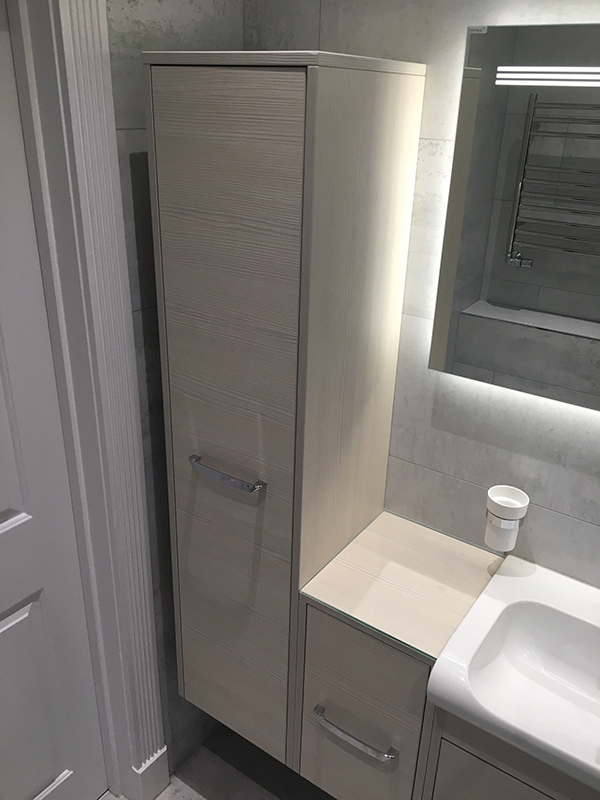 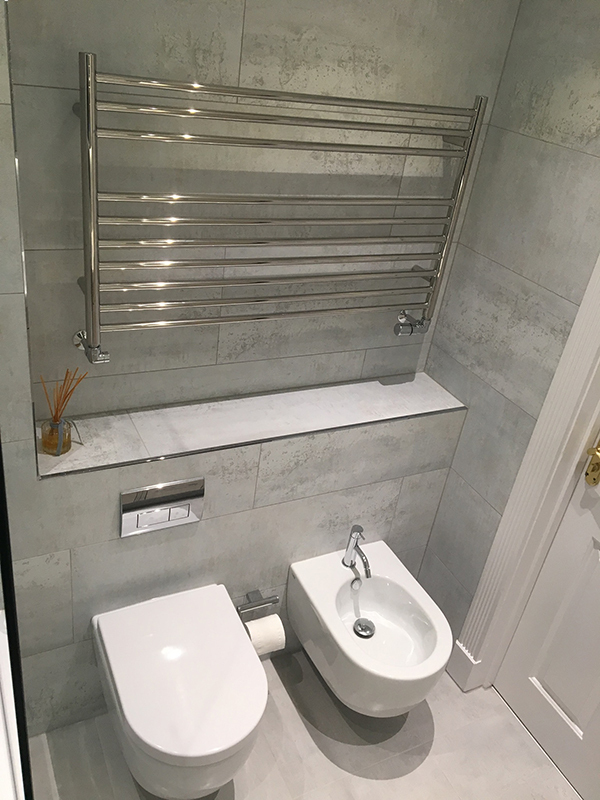 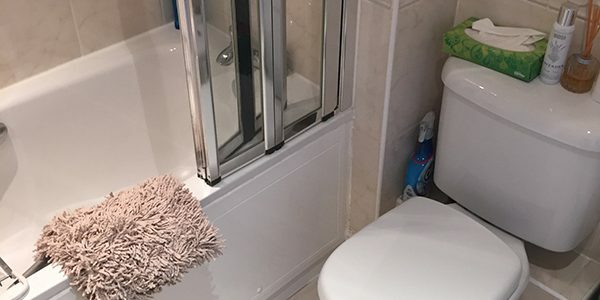 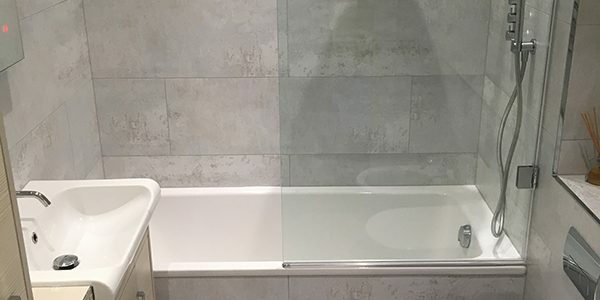 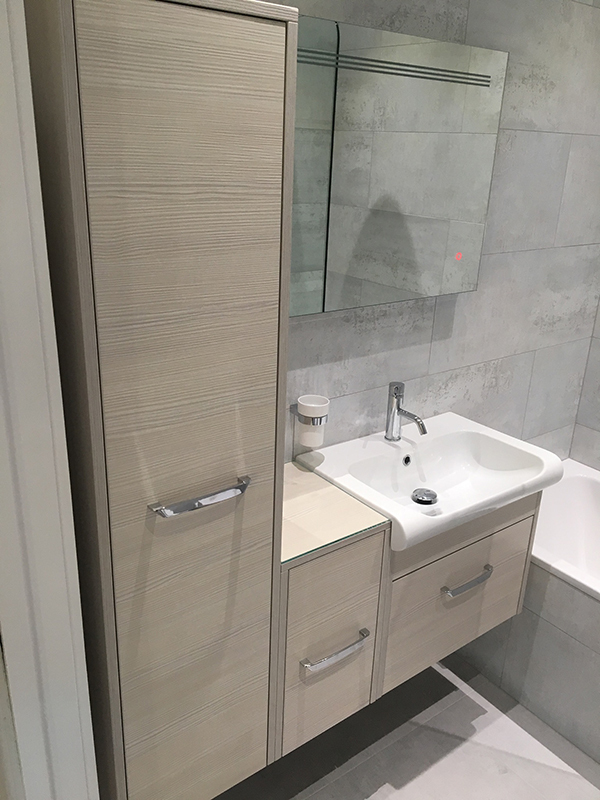 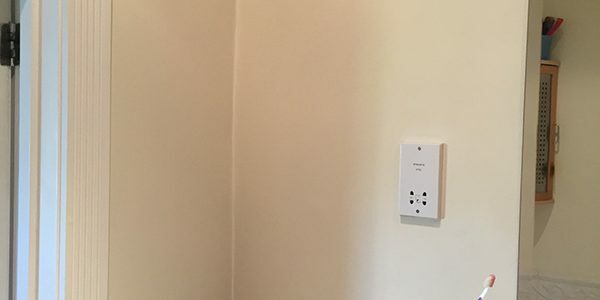 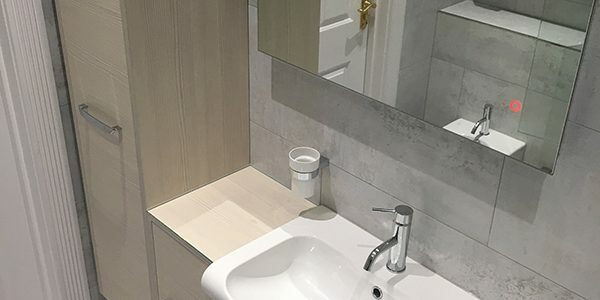 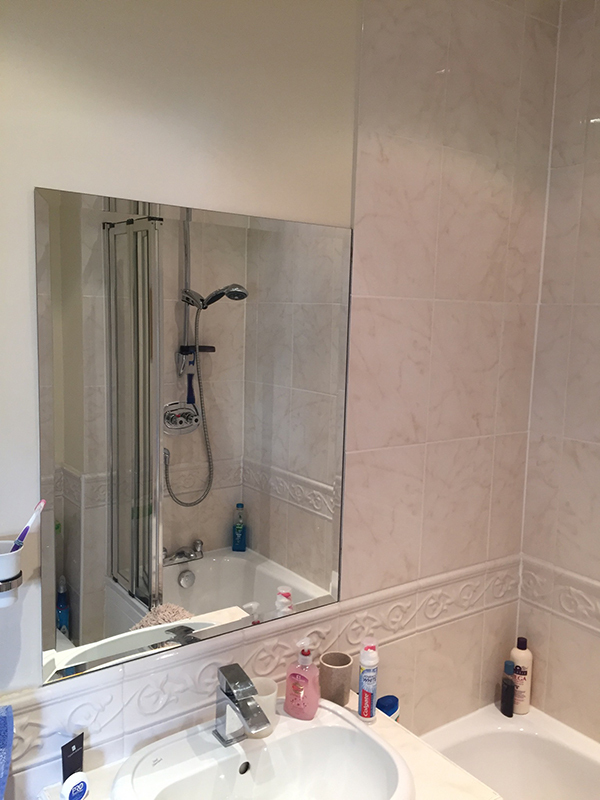 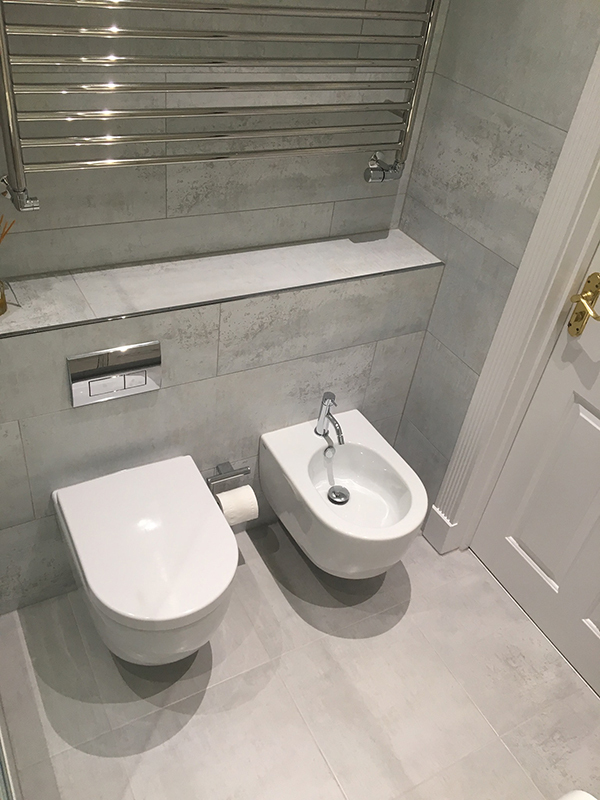 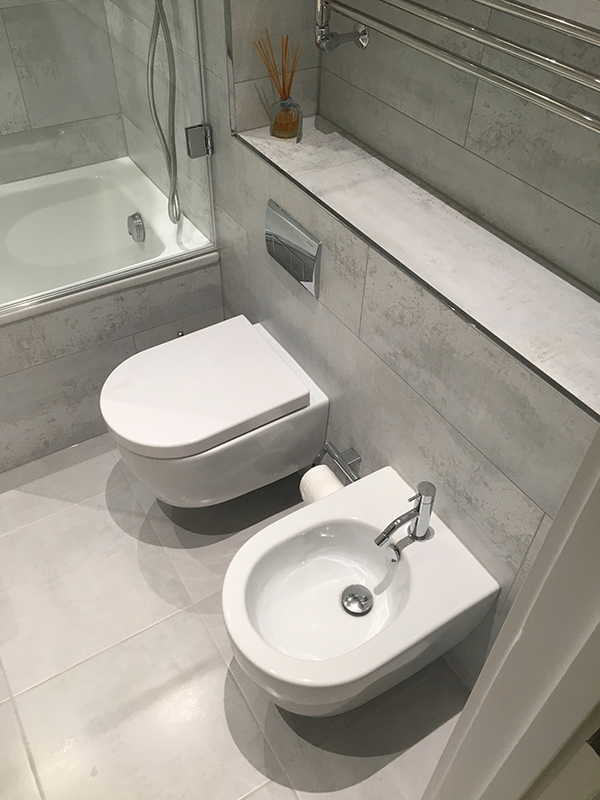 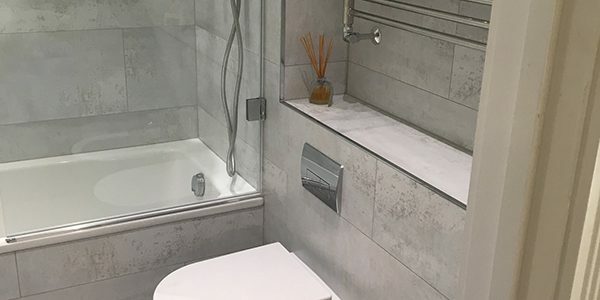 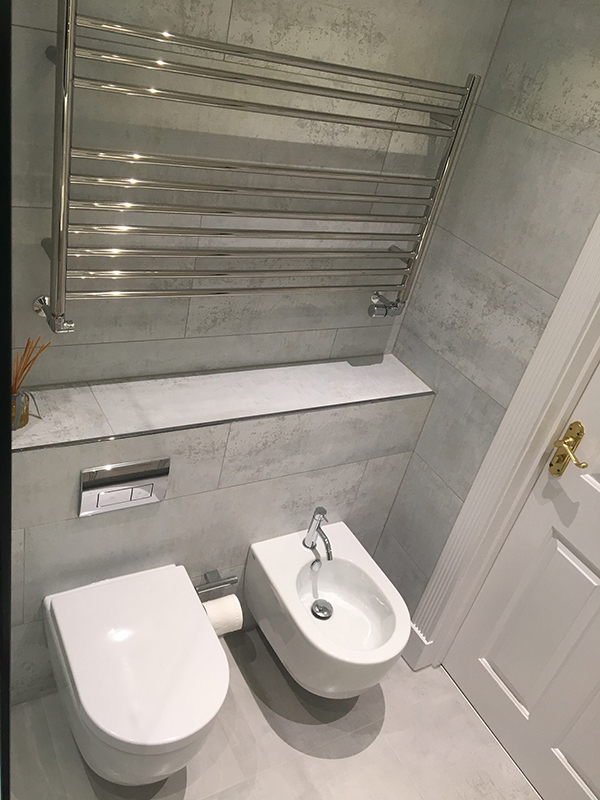 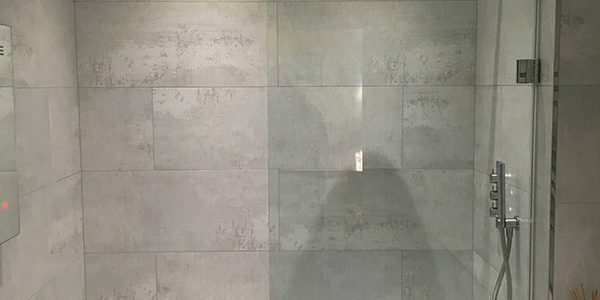 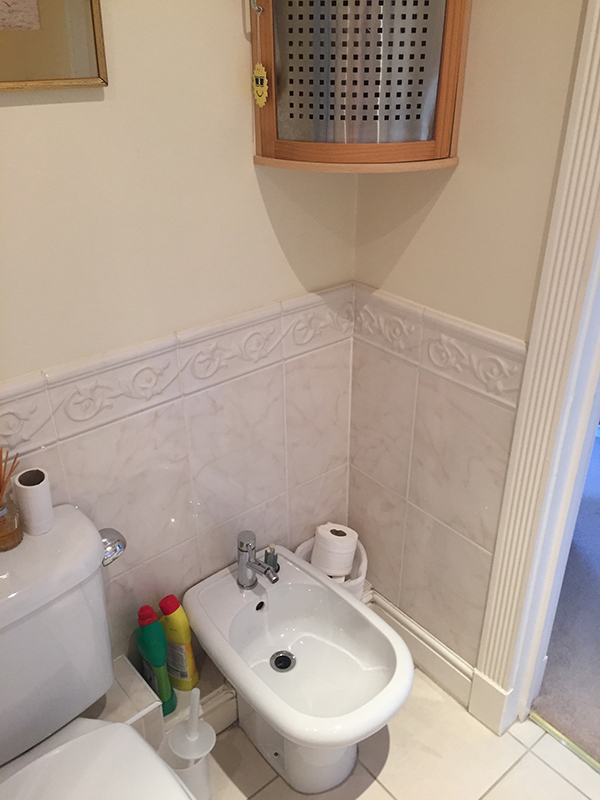 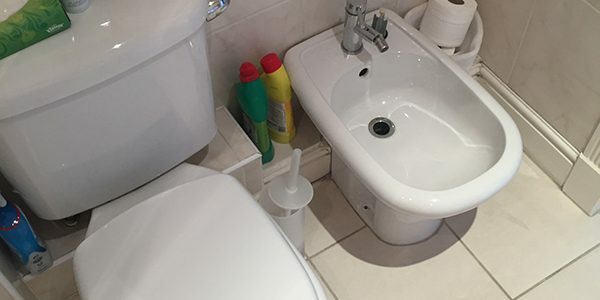 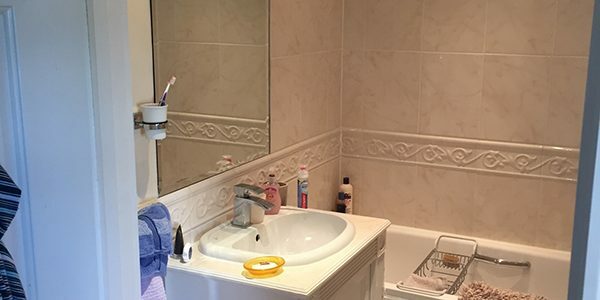 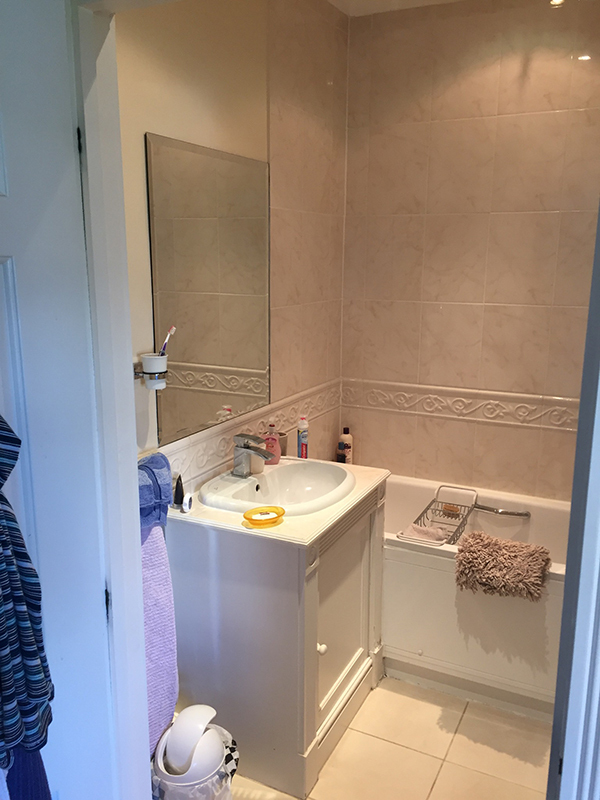 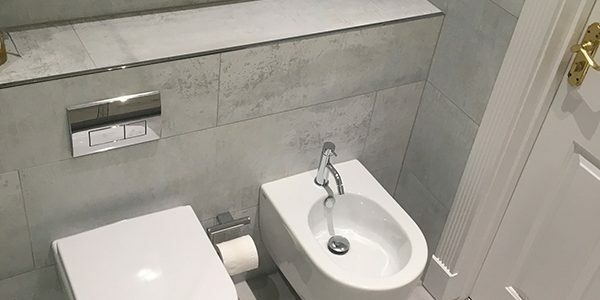 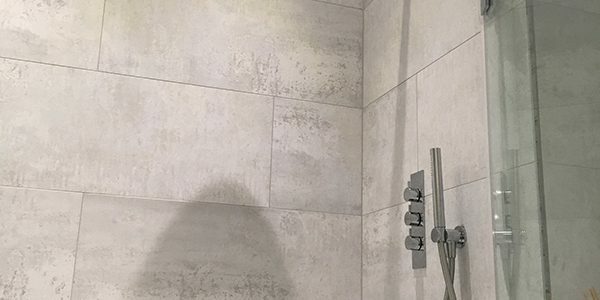 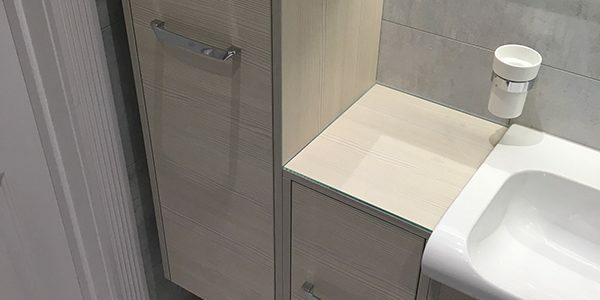 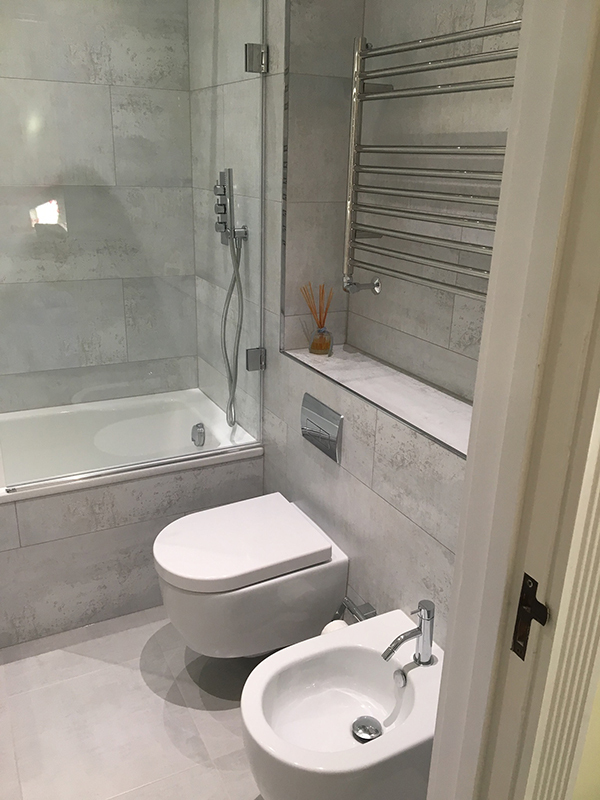 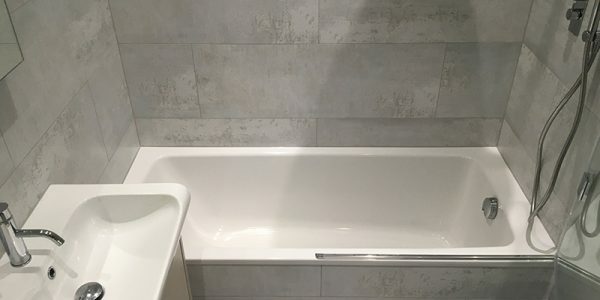 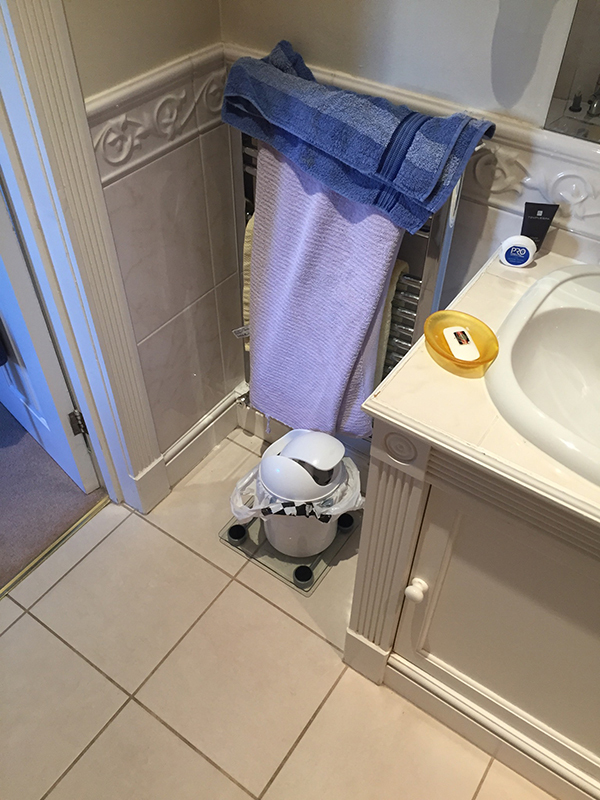 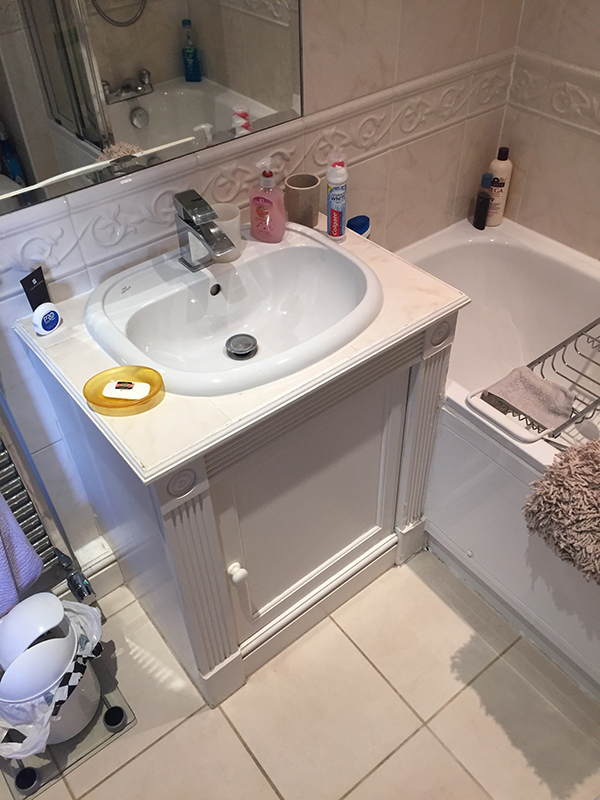 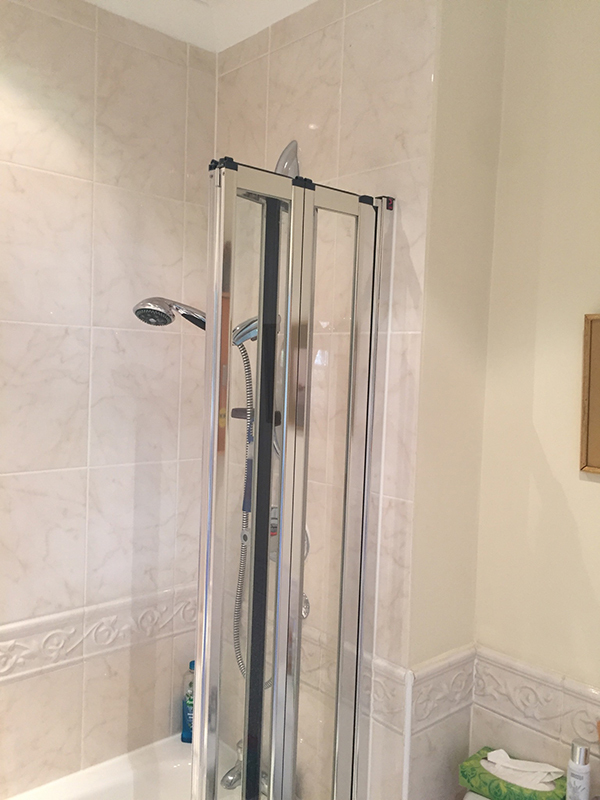 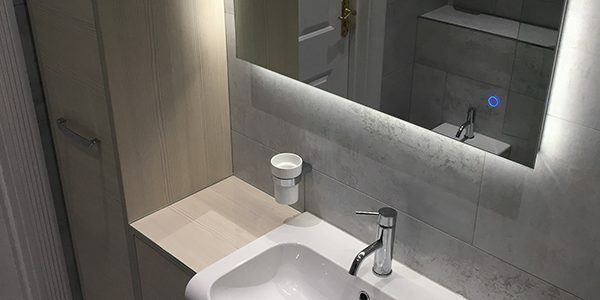 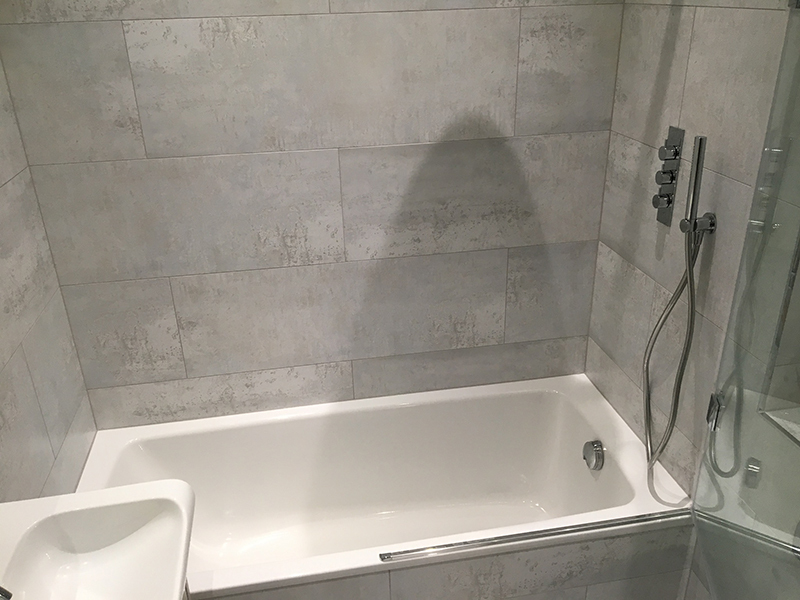 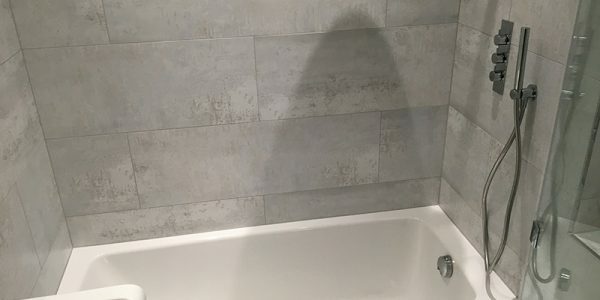 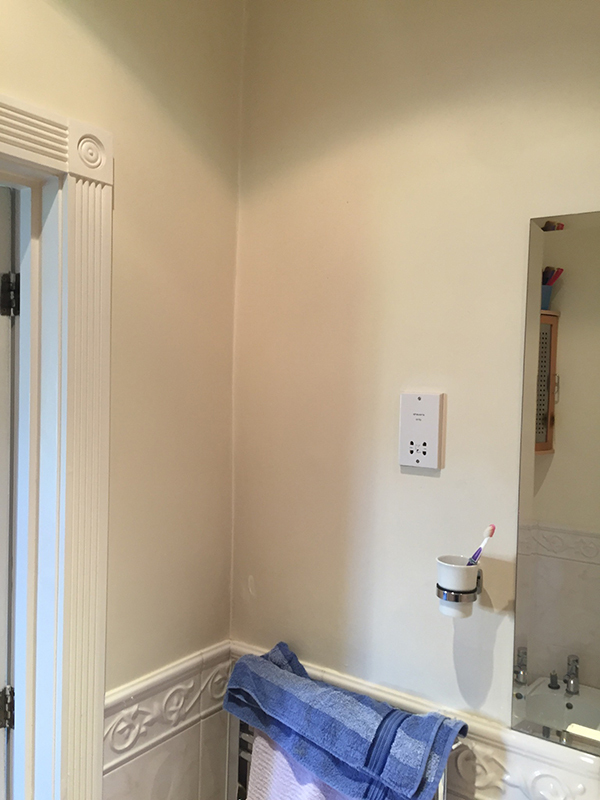 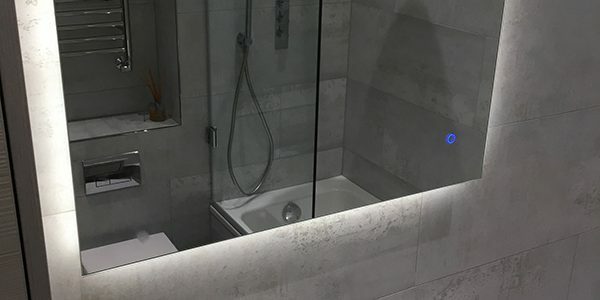 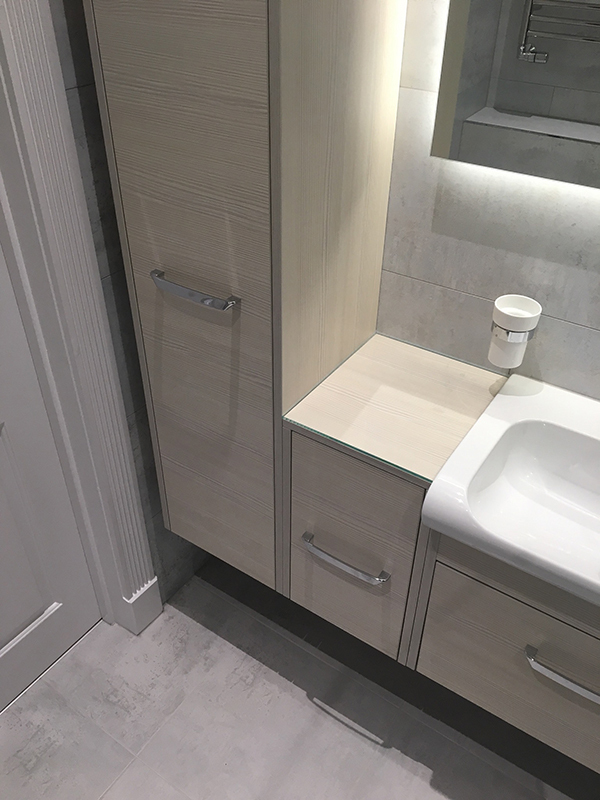 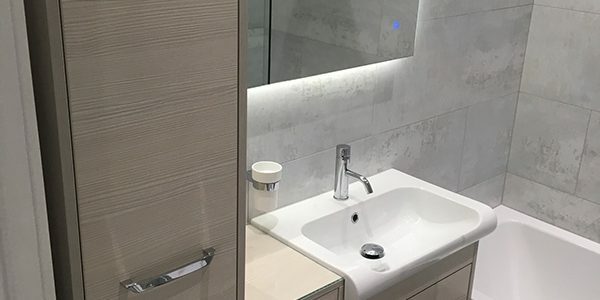 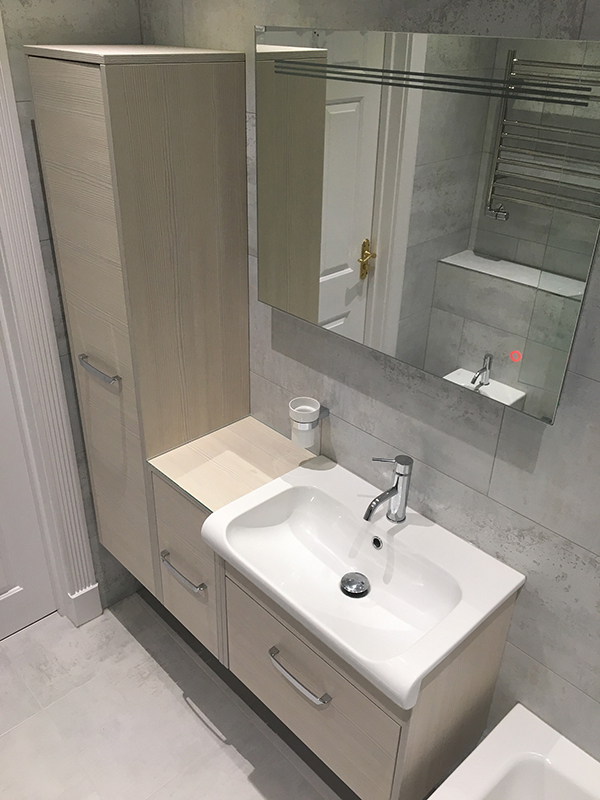 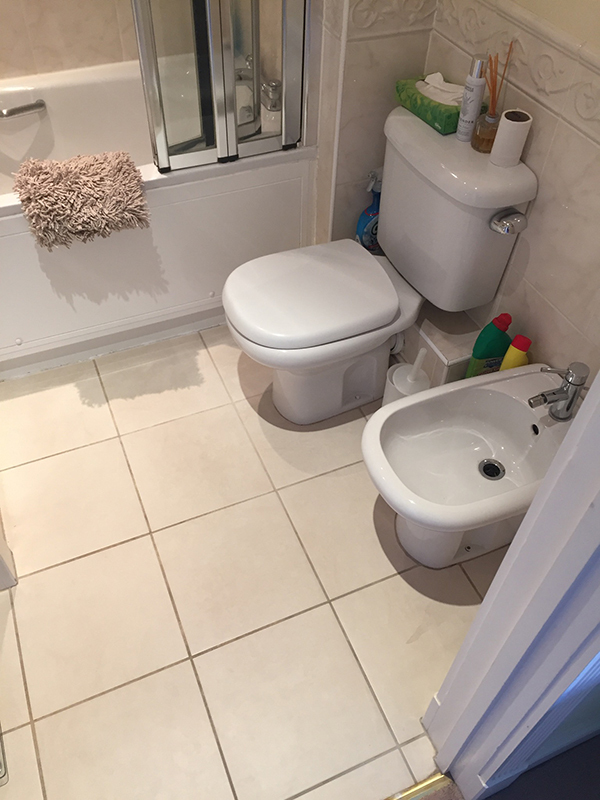 See Anthony’s testimonial below and to the right a checklist of the items that we supplied and installed to create the bathroom. 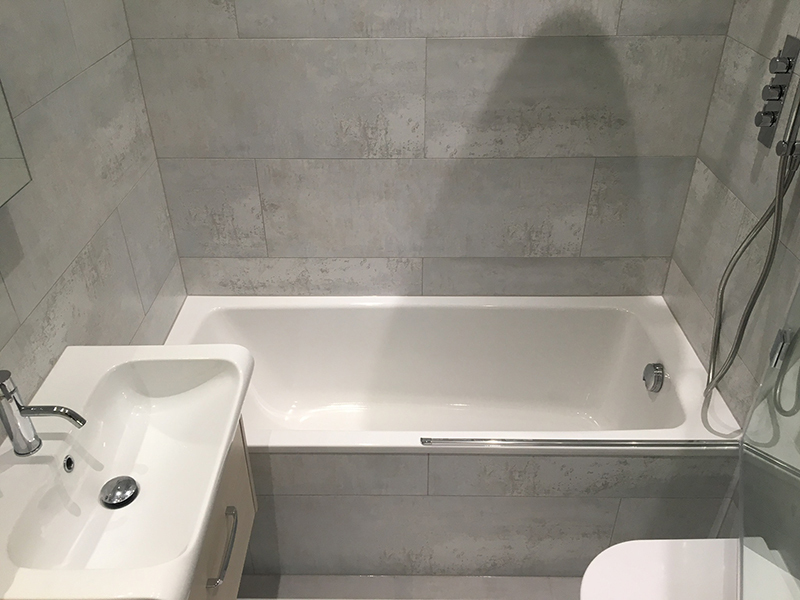 From inception to completion of our bathroom, Lee and his team provided a first class and professional service. 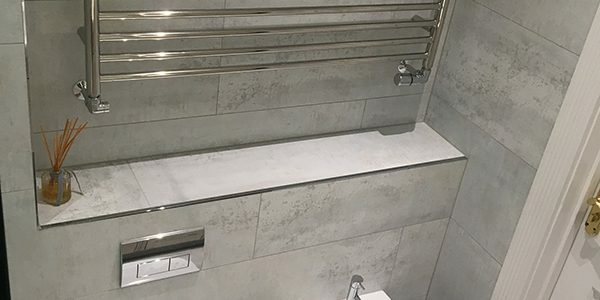 From our initial visit to the showroom in Twickenham in July, things rapidly took shape following useful advice and input from Lee. 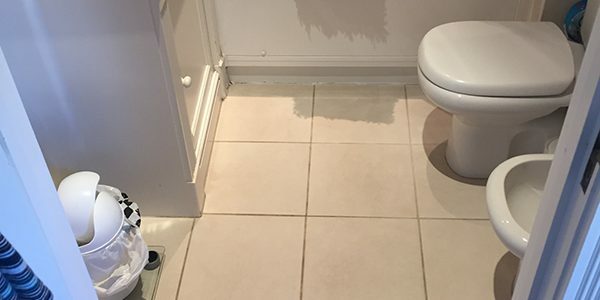 The job was booked in, and as indicated, took three weeks finishing in early November. 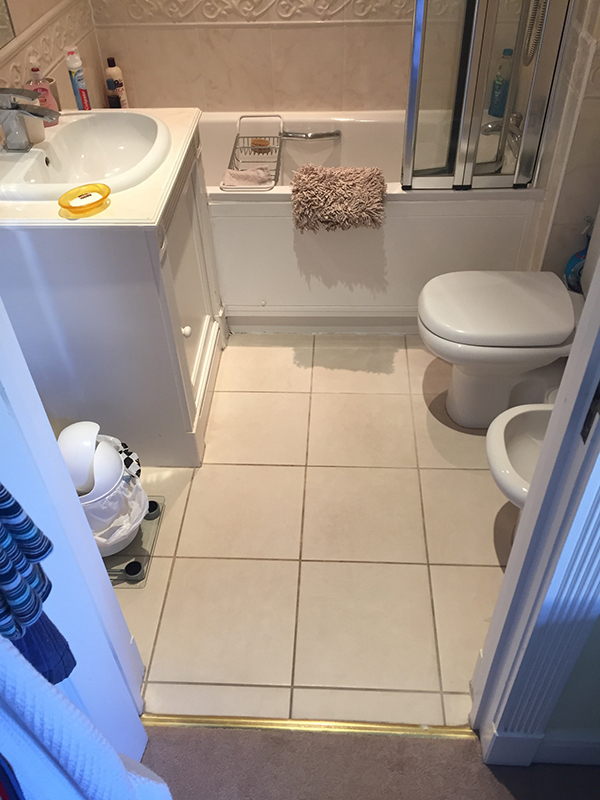 Kris and his brother did excellent work, and throughout were courteous and efficient. 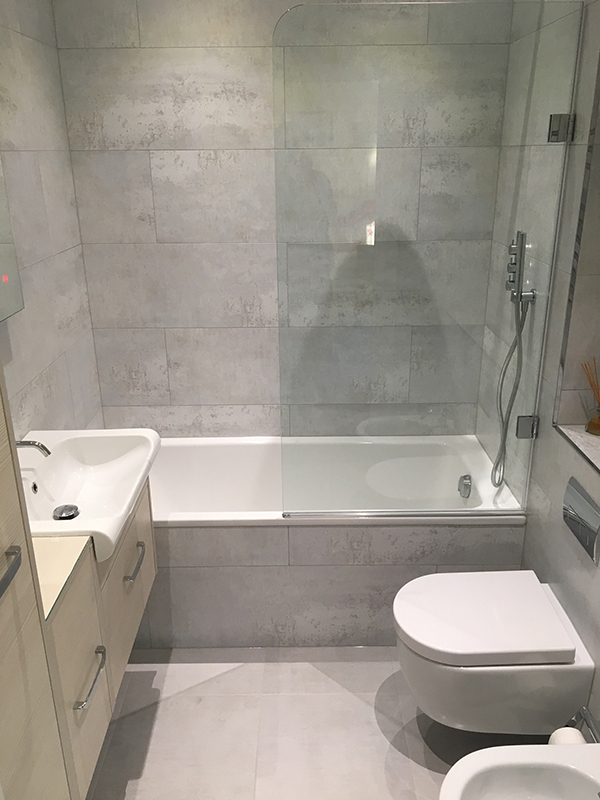 We now have a 'show room' bathroom that is almost too nice to use. 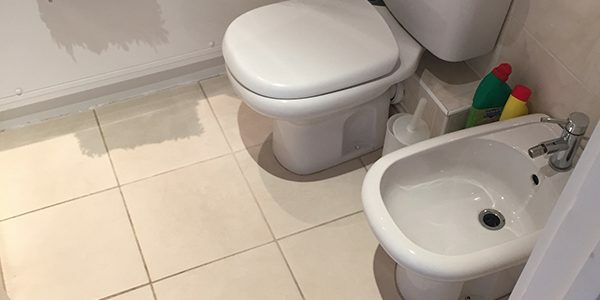 Aqua and Lee have already been lined up to do another bathroom for us next year! 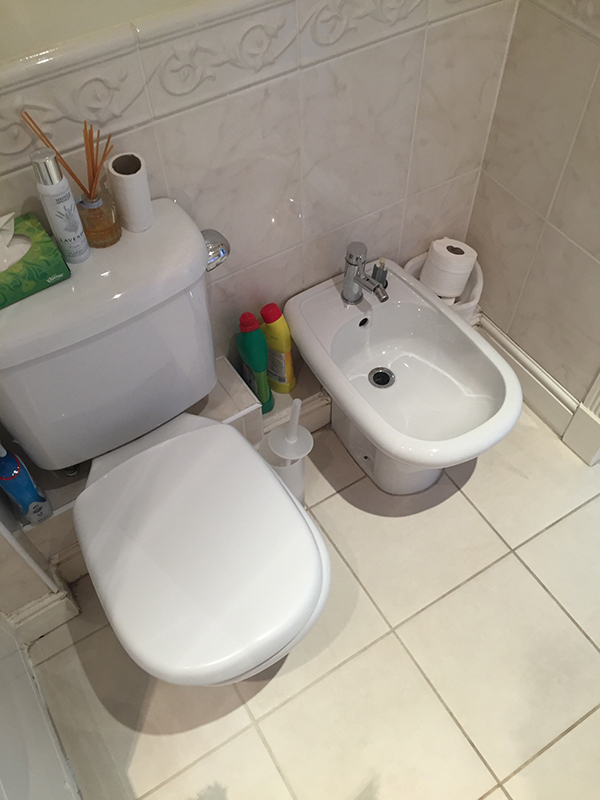 From Anthony, Davina, and Verity (daughter) in Barnes.